Georgia Newell made history earlier this month after being crowned as the first ever Miss Harlingen High School. The event sought to single out a strong, confident woman to represent her school proudly. Although she’s had a couple of weeks to settle into her new role, Newell still can’t believe she isn’t dreaming. “It’s a little surreal. It hasn’t sunk in yet, but it’s definitely an honor,” she said. 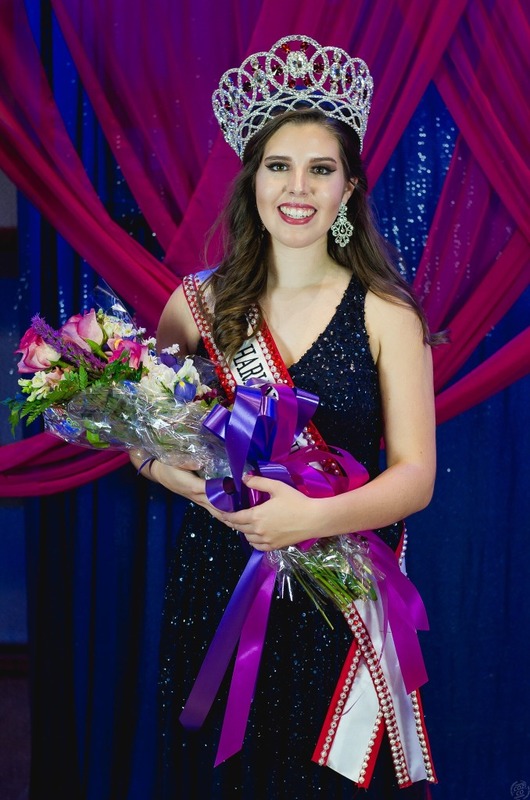 Held at Harlingen Consolidated Independent School District’s Performing Arts Center, the scholarship pageant saw 13 contestants vie for the top spot in evening gown and talent categories. Six finalists had the opportunity to continue to the interview portion of the contest which accounted for 50 percent of their score. Along with her title, Newell was awarded a $2,000 scholarship which she intends to put towards her post-secondary education at Texas A&M University where she will double major in Poultry Science and Agricultural Science. Newell hopes to exemplify what it means to be Miss HHS and a true role model, so other girls are motivated to pursue the title after her. “I want to make sure I leave a legacy and set the bar high so that the girls that come up next year have something to strive for to push them to do better than what I did,” she said. Hosted by HHS’ Speech Drama and Debate Team the occasion was a first in the school’s 104-year history awarding over $5,000 in scholarships among the winners.